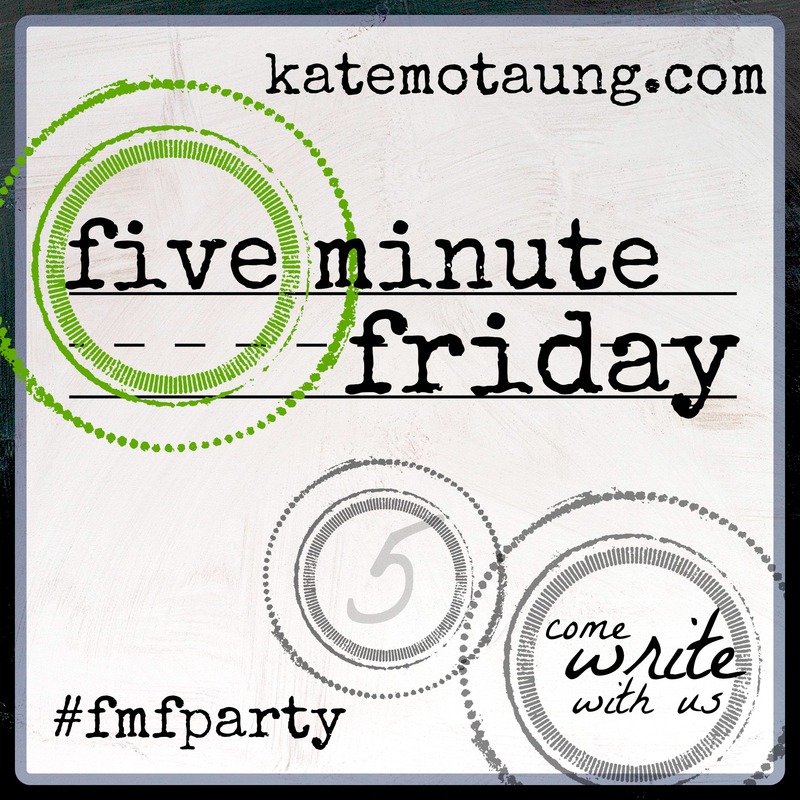 I’m joining Write 31 Days and, because I’m a glutton for punishment, I will be doing “the challenge within a challenge” (hosted by Christina Hubbard) linking up with my Five Minute Friday friends! Day 7- The Test He’s Sure to Fail: Does He Really Love Me? Day 14- Mail & Mama Bear: Am I Monopolizing My Kids’ Upbringing? Day 18- Why Can’t We Live in Daniel Tiger’s Neighborhood? do ye even so to them: for this is the law and the prophets (Matthew 7:12).